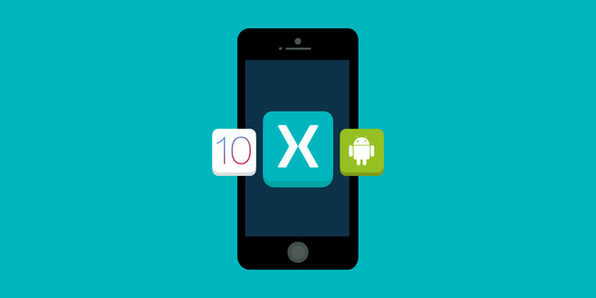 The Ultimate Xamarin Course: Build Cross Platform Apps! 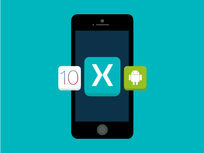 Xamarin apps use native UIs to enable the best possible experiences for iOS users. 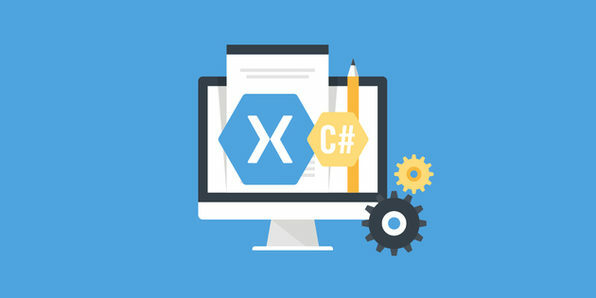 You'll go from Xamarin beginner to aficionado in this intensive guide, demystifying C# and .Net concepts that will make your Xamarin.iOS apps work seamlessly. 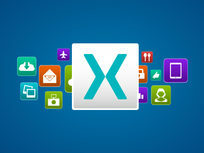 Start building better apps today! App development is pretty cool. Developing apps for iOS and Android at the same time is really cool. 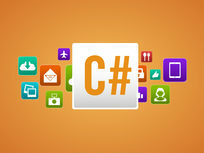 When you use Xamarin Forms 2.0, you can build a single project with shared C# code. 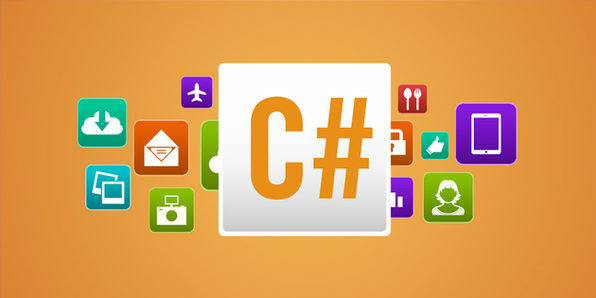 In this course, you'll become proficient in C#, while learning how to build iOS and Android apps simultaneously, thereby increasing your app's presence, and potential income. 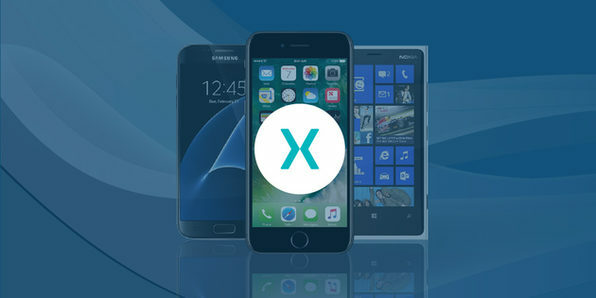 When you build Android apps with Xamarin, you're using native UIs to enable the best possible experience for users. Being able to provide this experience is essential to the app creation process, and will make you more desirable to prospective employers. 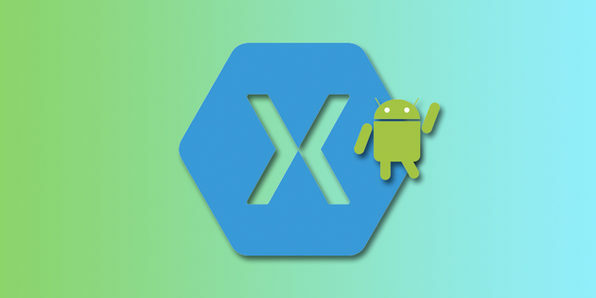 Through this intensive guide, you'll go from Xamarin beginner to aficionado, demystifying C# and .Net concepts that will make your Xamarin Android apps work seamlessly. Building apps can be a huge headache when you have to learn Swift, Java, C#, and other languages to build individual apps for different operating platforms. 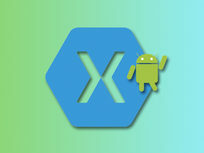 That's why Xamarin Forms is so innovative. 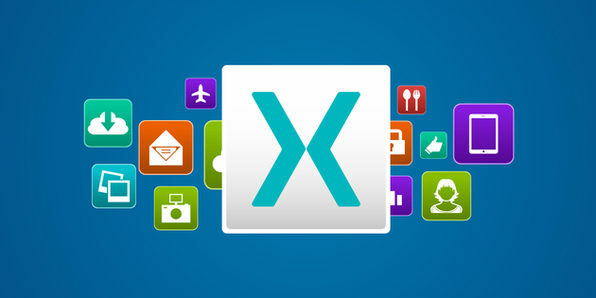 With Xamarin, you code your app only once and let the Xamarin compiler build your app for each platform. In this course, you'll take a pragmatic journey towards building native mobile apps for Android, iOS, and Windows more efficiently than ever. 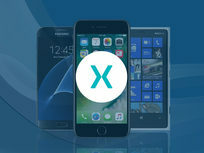 This massive, project-based course will teach you Xamarin development by putting you right in the trenches, building real world apps that you may add to your portfolio. 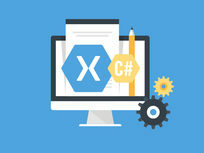 By course's end, you'll have some tangible examples of your work, and be ready to jumpstart a new career in Xamarin development.